Scott Masterson is the managing partner in the Atlanta office of Lewis Brisbois and a co-chair of the Toxic Tort & Environmental Litigation Practice. 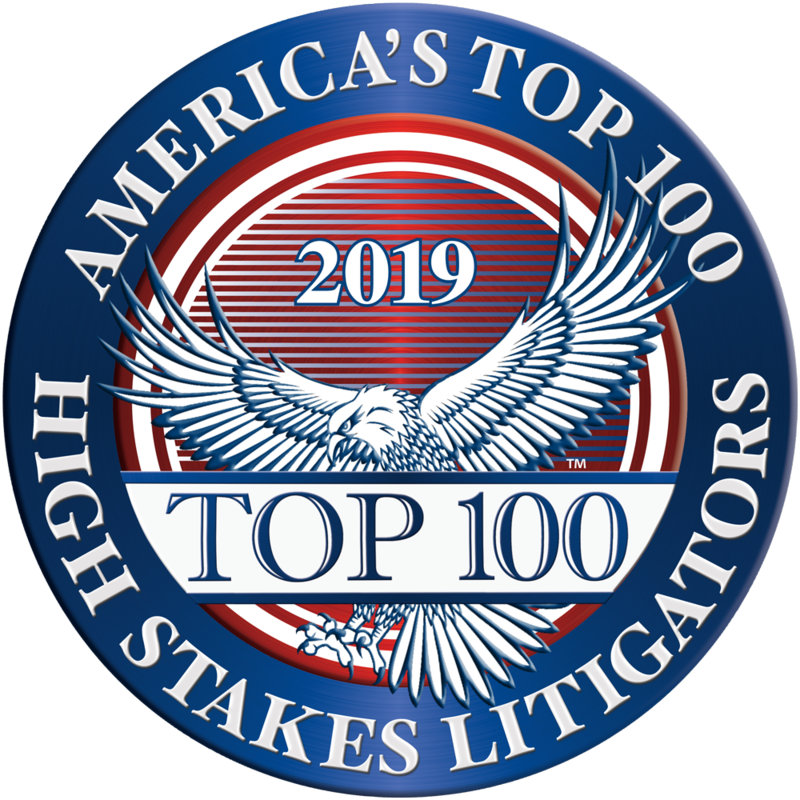 He leads the firm's Toxic Tort and Asbestos Practice, a talented group of lawyers who are widely recognized as leaders in the representation of manufacturers, retailers, suppliers, and premises owner across the country in individual and consolidated actions. He has served as lead trial counsel in Federal and State Court in over a dozen states. 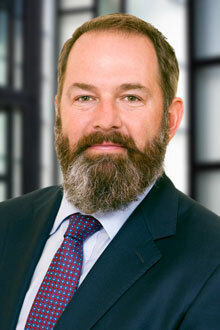 In addition to significant experience in mass and toxic tort cases, Mr. Masterson has extensive experience in complex and catastrophic injury cases ranging from representing business owners in complex commercial litigation to the representation of common carriers, premises owners, bars and restaurants, residential and commercial construction contractors, and municipalities in catastrophic personal injury cases. He and his team are seasoned at handling client needs from initial investigation through trial and appeal. Mr. Masterson also provides proactive solutions and training to clients and has assisted with the institution of measures aimed at reducing liability and exposure. Mr. Masterson is frequently retained to try difficult, high exposure and high profile cases and has developed a reputation for getting results against challenging odds. He has tried cases arising out of business disputes, premises liability, catastrophic personal injury, municipal liability, civil rights, coverage/bad faith and product liability, including involvement in the trial of more than a thousand asbestos lawsuits at once. He has represented clients in over 30 states. While Mr. Masterson enjoys a broad-based complex trial practice and the challenges that come with it, he is also recognized for his leadership in resolving cases without a trial, often in matters involving multiple parties and decision-makers. He is entrusted with representation of clients in Multidistrict Litigation and other class and consolidated litigation and is currently active on steering committees in a number of jurisdictions that work to introduce and enact Case Management Orders designed to eliminate or reduce frivolous mass tort lawsuits and maintain order to dockets containing thousands of cases. Mr. Masterson and his team work with clients to investigate and understand decades worth of history and information pertinent to current claims and litigation. He provides 24-hour availability for the investigation of business disputes, catastrophic accidents, environmental spills and other events. Mr. Masterson handled the case of first impression in Georgia arising out of an individual’s release from incarceration based on DNA evidence. He has presented to clients, industry groups, and his peers on a number of topics related to trial, litigation, and professional responsibility. He most enjoys coaching his kids' football and basketball teams. “The Latest Advancements in Asbestos Medicine,” Perrin’s “Asbestos Litigation Conference: A National Overview and Outlook,“ September 2012.